Working with travel media, bloggers, and social influencers contributes to Tourism Kelowna’s strategic marketing efforts to drive visitation to our destination and encourage tourism spending in market.Throughout the spring and summer seasons, Tourism Kelowna has been busy hosting media in market and building relationships with outlets and individuals to deliver messages on the great reasons to visit and #exploreKelowna. 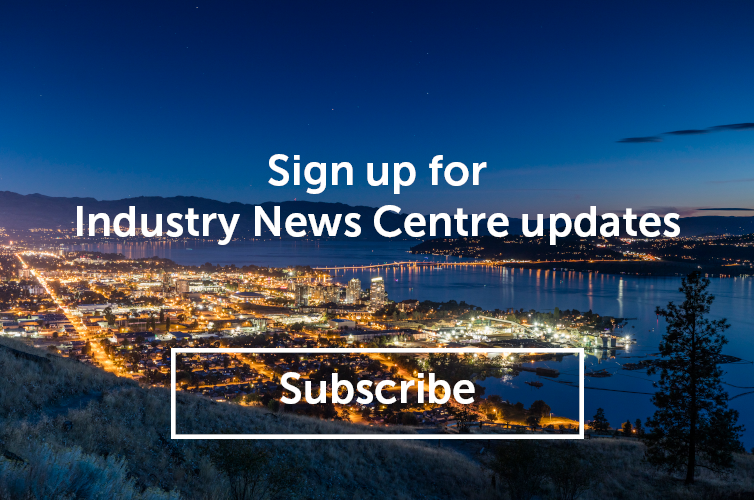 Media hosting allows us to create dynamic itineraries which showcase an authentic representation of Kelowna. 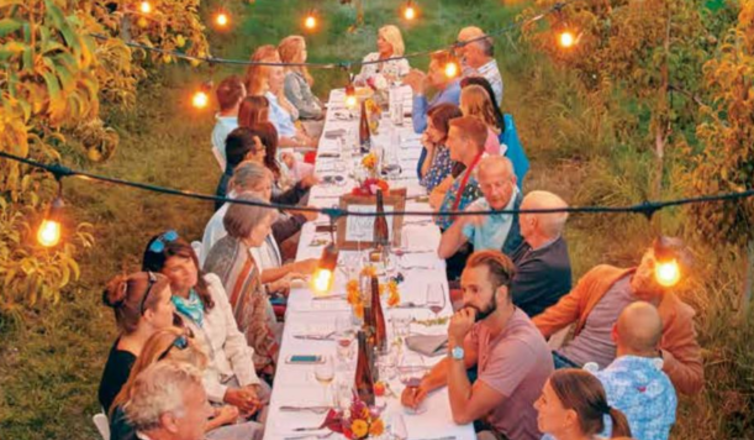 In the months of May through Aug, Tourism Kelowna partnered with events and organizations such as the Okanagan Wine Festivals Society, BreakOut West, British Columbia Wine Institute, and Kelowna Pride to support media stays. Nearly 20 familiarization tours were hosted or supported by Tourism Kelowna in this time, with media visiting from Vancouver, Calgary, Winnipeg, Toronto, Quebec, Boston, and New York. These visits focused on destination drivers that are key to Kelowna; family travel, active outdoors, and food and wine, as well as more niche drivers such as sustainability and couples&apos; travel. While at times placing coverage can take months or more than a year, there are also instances where coverage comes just shortly after a visit; here’s a look at some of the immediate coverage we’ve seen as a result of our spring and summer hosting. For more information, contact Jennifer Widmer, Communications Coordinator, at jennifer.widmer@tourismkelowna.com or at (250) 861-1515 ext. 204.